Teri Hill, M.Ed. - Teri Hill M. ED. Teri has been coaching, consulting, and speaking for over 25 years. She led in the facilitation of global executive education and coaching for Fortune 50 companies, performed as the lead executive coach for 6 years with the Federal Government, and has been coaching entrepreneurs and business owners for 25 years. As a former executive running HR and operations functions, Teri can quickly relate to the multiple challenges facing leaders who balance driving results with building relationships, all while adapting to changing business landscape, generational differences, and technologies. Teri started two consulting companies (1989 & 2005) both dedicated to coaching and driving performance individually and organizationally. Specializing in Training and Performance Improvement, OD, and Human Resource Management systems, hiring and retaining great talent; putting performance management systems in place, facilitation of strategic planning and executive team development. From 1994-2004 Teri’s was coaching, consulting and training internally in Sales, Management, Executive Leadership, and Manufacturing at Dell Inc. and then an executive at Pacific Bearing. She has managed managers, departments, and contract professionals. Past member of the National Speakers Association (NSA), spent 20 years speaking in companies and conferences. 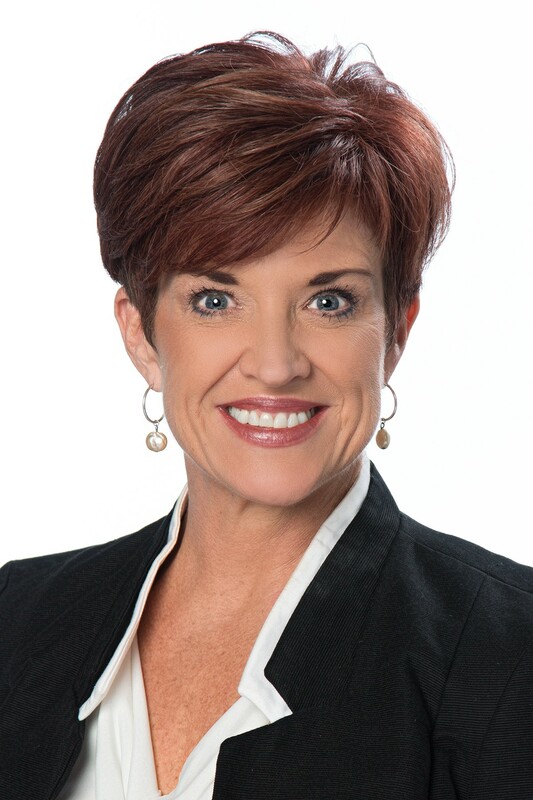 She is a Trusted Advisor and Speaker for Vistage, the Worlds Top CEO Coaching Organization. Teri started in HealthCare, then Technology and Global Manufacturing with consulting experience in Service, Banking, Government- Federal and State, Non-Profit, Manufacturing, Food Service, Agricultural, Telecom, Energy, Oil and Gas. She is a former manager and executive. Coaching Approach Collaborative. Armed with years of management and executive education/speaking experience, Teri combines inquiry with advocacy- believing that people will find their own solutions to personal, leadership, and business challenges. Her mission is to lead, inspire, and nurture people to be all they were created to be. 7-Eleven, Andeavor Energy, Southside Market and BBQ, B&B Glass, PBC Linear, 3DPlatforms, Blue Cross Blue Shield, Core Logic, Reality Based Group, Pierpont Marketing and PR. BA in Psychology and Masters from UT in Organizational Development & Leadership. Past President local chapters of National Speakers Association (NSA) and Association of Training/Development (ATD). She is certified in Performance Consulting, Managing Organizational Change, Myers-Briggs, WorkPLace Big 5; Firo B, Birkman Assessments, Hogan, LVI (Leadership Versatility Index) and 360 tools, Competency-Based Hiring, Covey and Development Dimensions International. To learn more about her expertise and experience, download Teri Hill’s Services Page. Or contact Teri at success@terihill.com or 512-497-6685.